Its crystal clear dress of light yellow color in the golden reflections, lets discover a beautiful aromatic intensity of summer fruit. Round in palate with one finale elegant and persistent, it is a greedy wine of immediate pleasure! 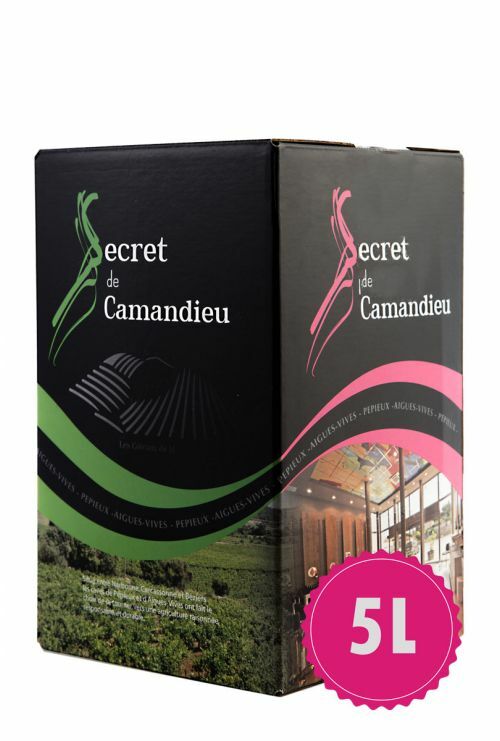 The secret viognier of Secret de Camandieu will be the perfect complement to your apéritifs between friends..
20% this wine in oak barrel during 1 year. For your aperitifs between friends, the Secret de Camandieu, Viognier, accompanies your salads and also your grilled fishes or curlpaper. 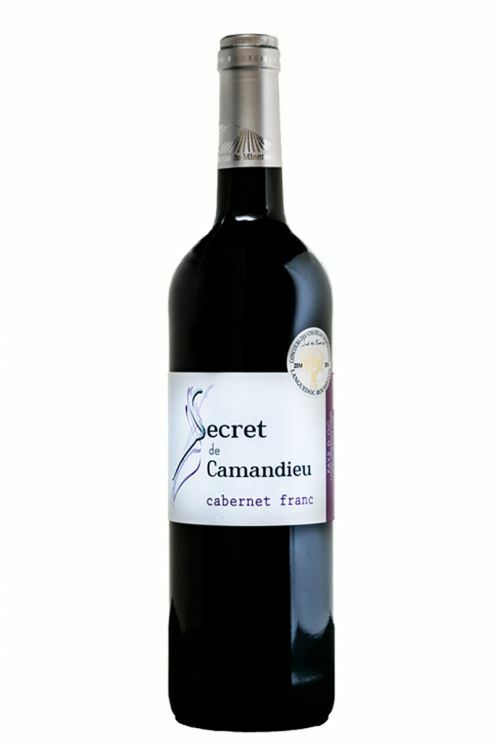 Dry and fruity wine, I shall accompany this wine to exotic salad to shrimps, or a pasta salad to the salmon. I shall pursue the menu of a trout at the oven in curlpaper. For the amateurs of cheese, offer yourselves a panache of goat cheese, so freshly as dry, while tasting this Viognier. Bronze medal of Concours général agricole de Paris, 2017. 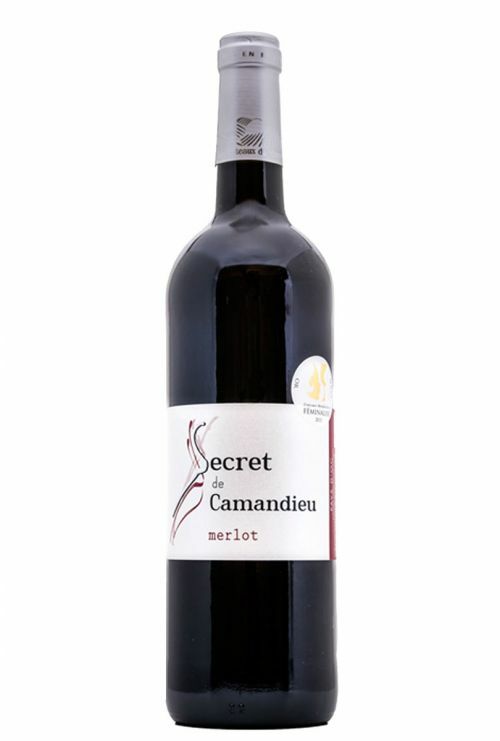 Gold medal of Concours des vins de la coopération Languedoc-Roussillon, 2017.